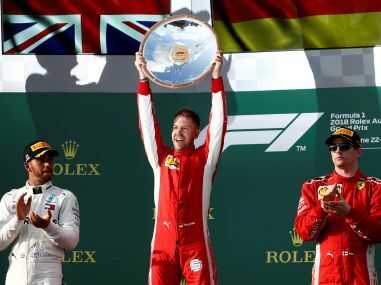 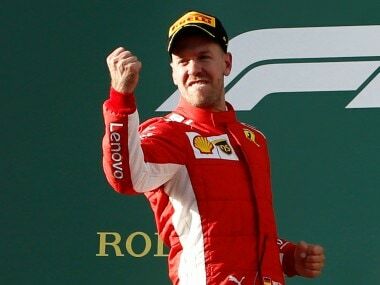 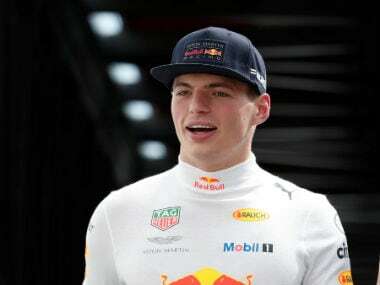 The results of the season's first Formula One — the Australian Grand Prix — wasn’t what many would have expected while filing in their fantasy results. 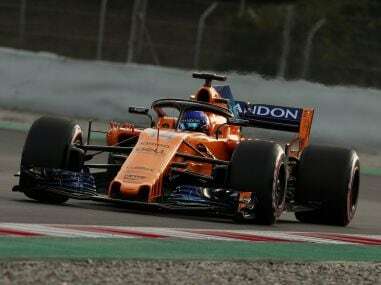 Let’s hope that this uncertainty stays with us through the season. 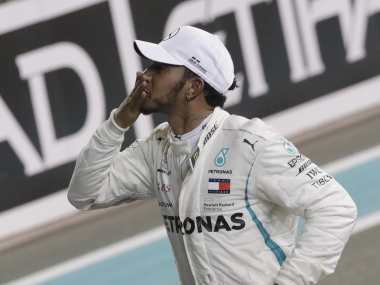 "I'm shaking, it was so close out there," said Lewis Hamilton after knocking out his rivals with a blistering lap at the death to claim an 84th career grid-leading time in his 230th race. 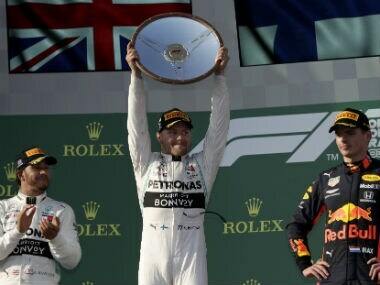 A mid-race Virtual Safety Car period that was followed by the actual Safety Car saw Lewis Hamilton lose the lead to Sebastian Vettel in a freakish manner. 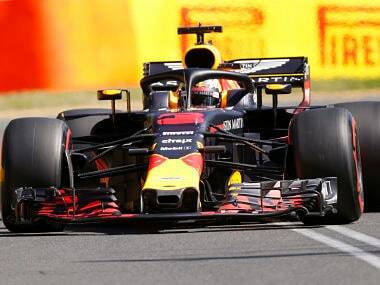 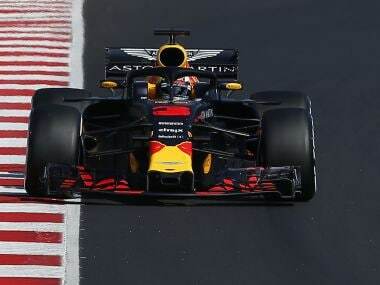 Former champions Red Bull finished last season strongly and could push Mercedes and Ferrari harder than ever when the lights go out at the season-opener in Australia. 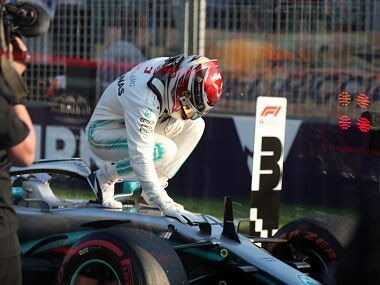 With the Australian Grand Prix less than a fortnight away, a look at some key questions that will be answered through the 2018 Formula 1 season. 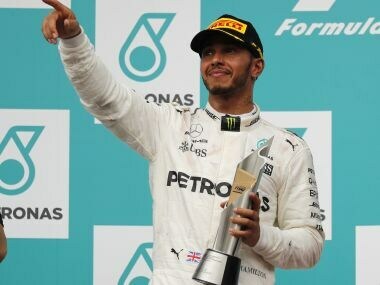 Speaking at the launch of the champions' new W09 car at a damp and cold Silverstone circuit, Hamilton indicated the signing could come in a matter of weeks.